They are getting rarer. 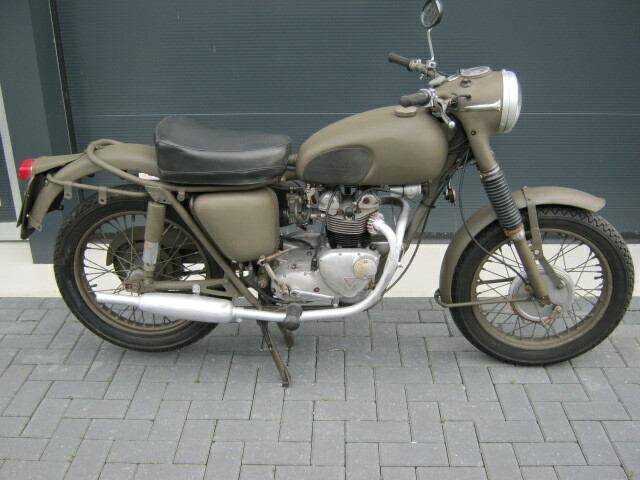 Ex Dutch army Triumph 3TA from '66. Still in original army trim, is in reasonable condition and runs and rides well. With Dutch registration.